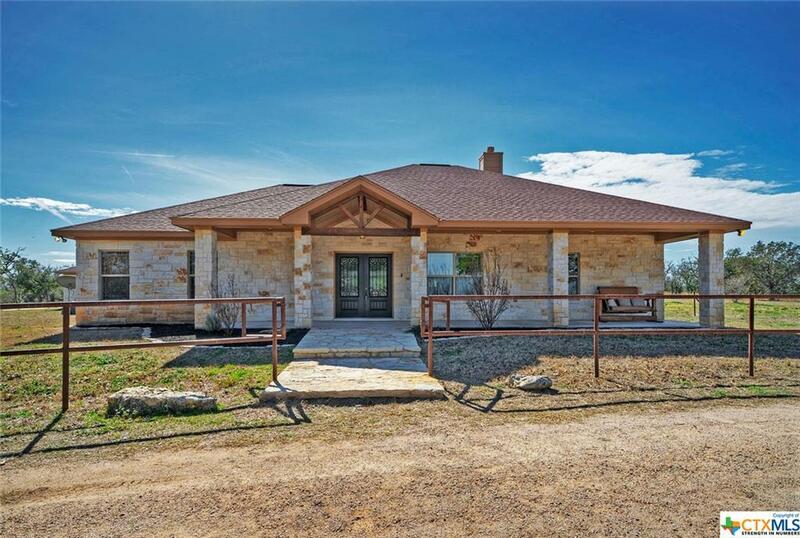 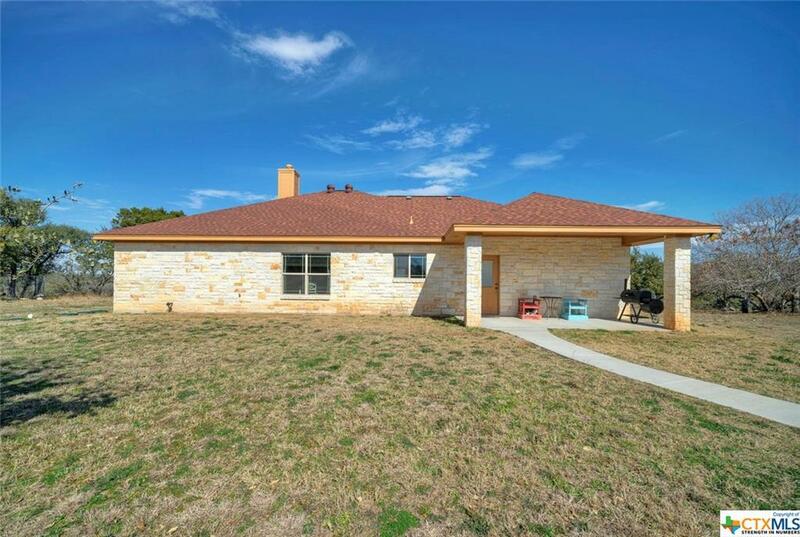 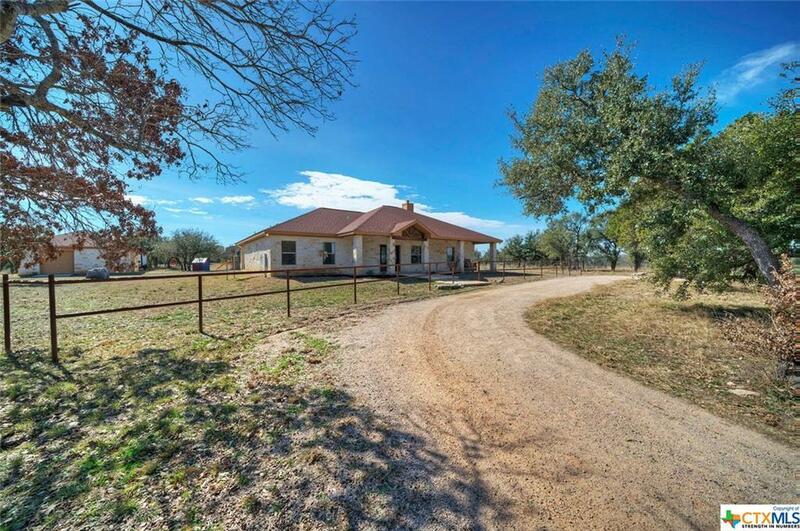 Stunning 3BR/2BA, Bowen built home, 12+ wooded acres, pano view of oak trees & country views. 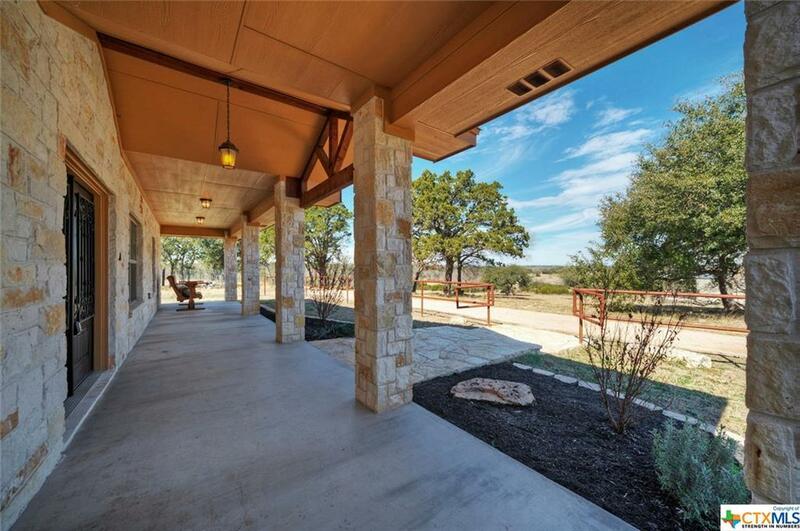 Private, Beautiful, Serene, Country Life. 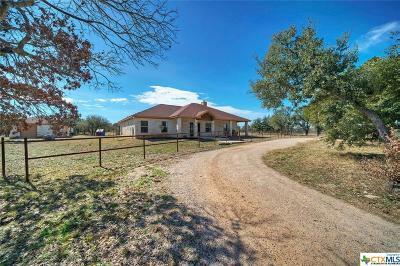 2 miles to LHS, 6 min to town. 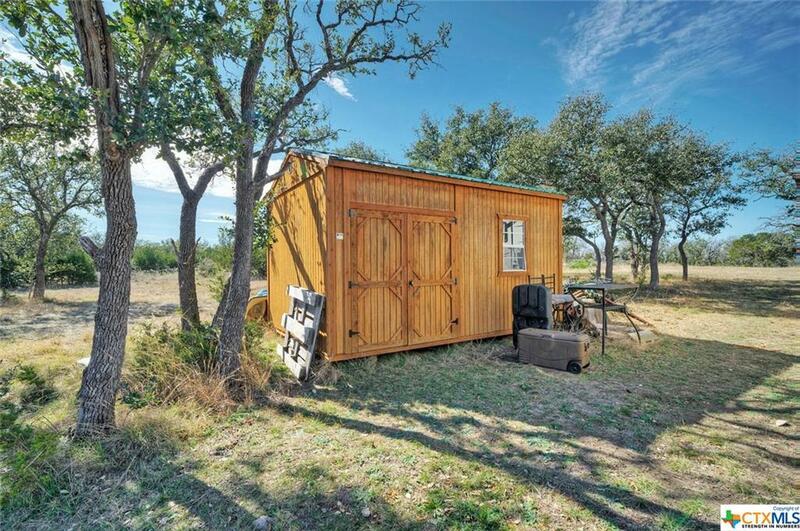 Rarely offered with quick access to city conveniences. 45min to ATX. 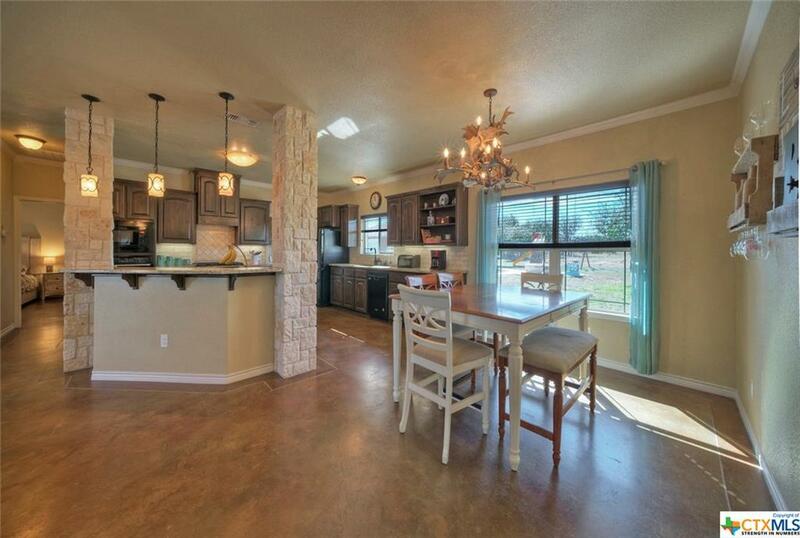 Captivating sunsets. 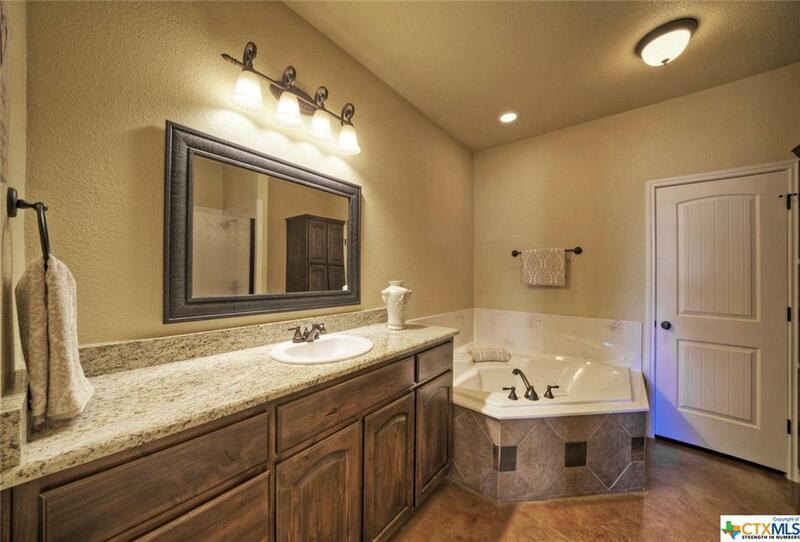 Upgrades through out. 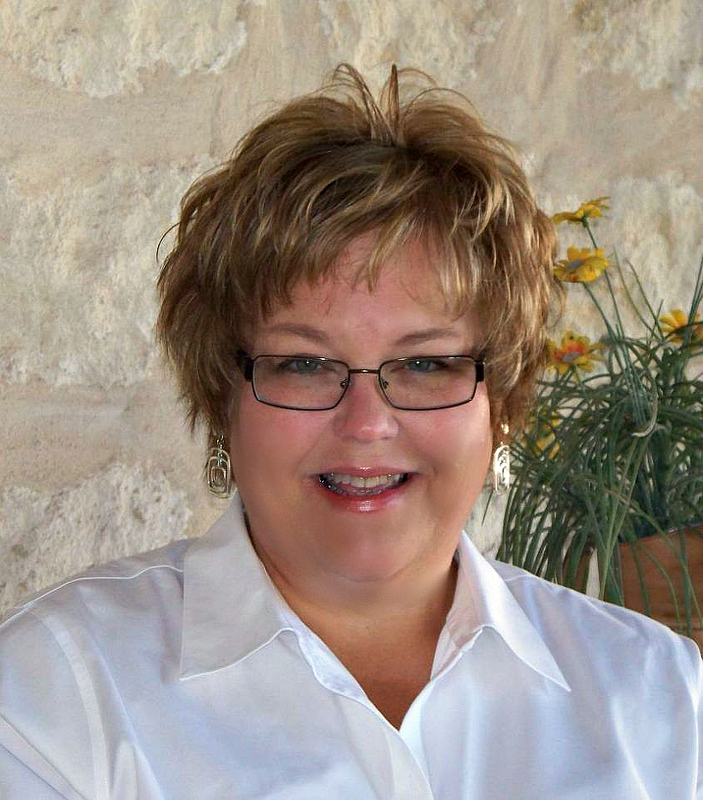 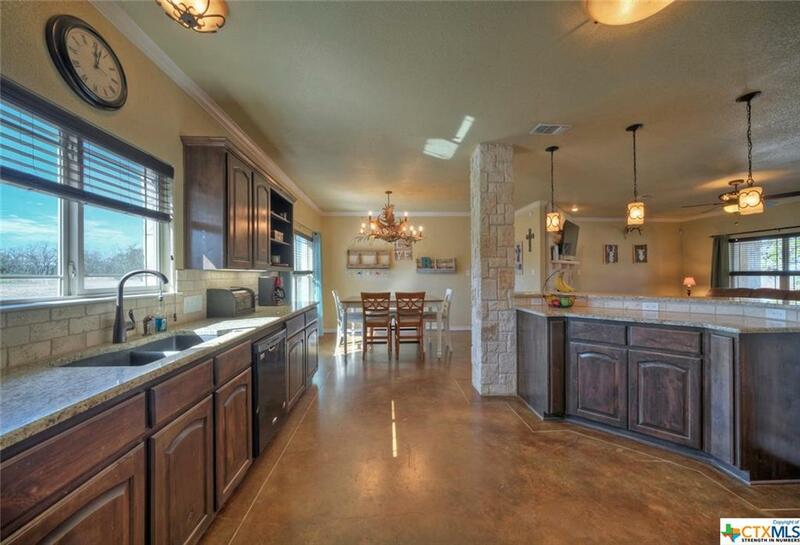 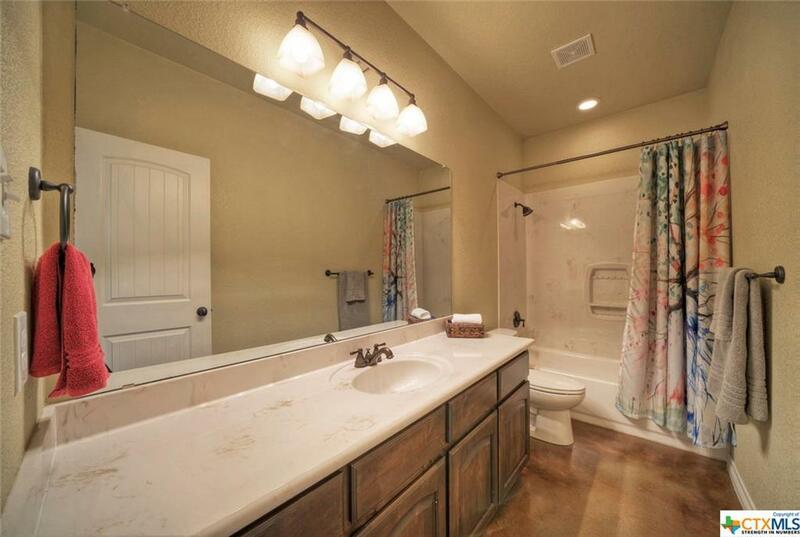 Iron doors, stained concrete floors, stone accents, upgraded hardware & fixtures. 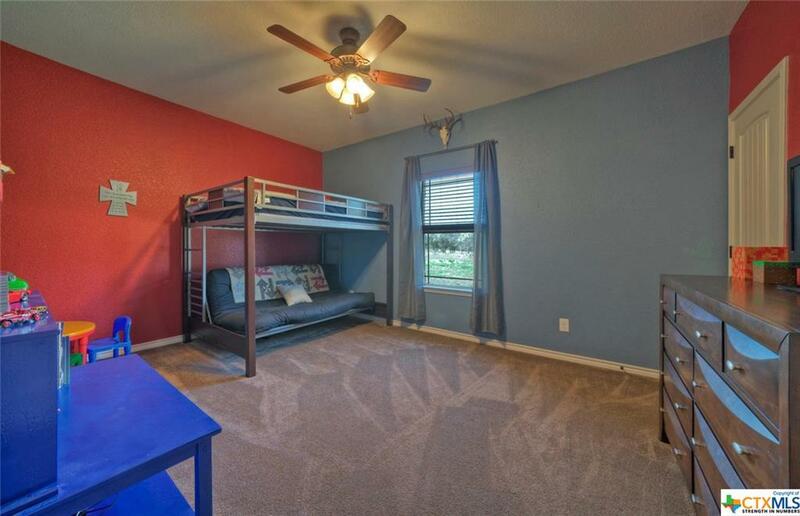 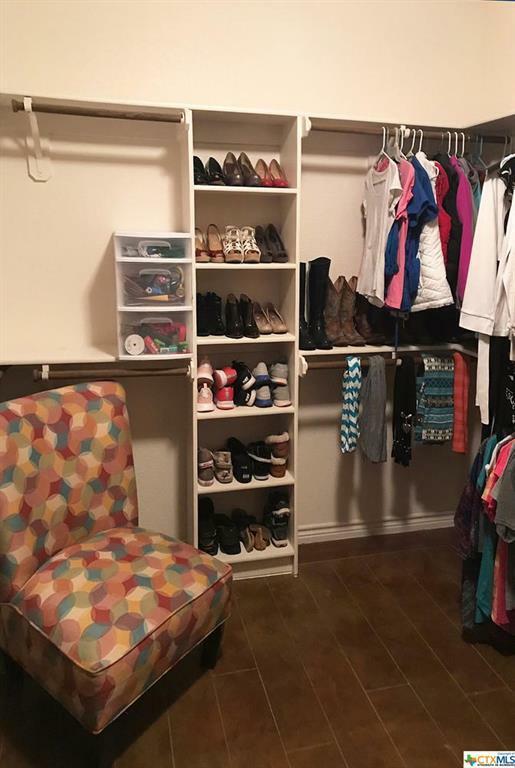 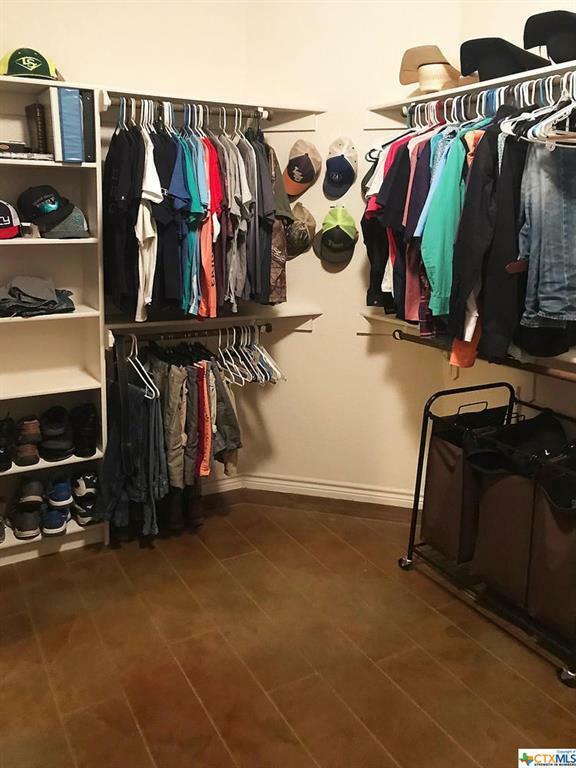 Master retreat offers WOW owner's closet, 2nd closet for overflow or his/hers. 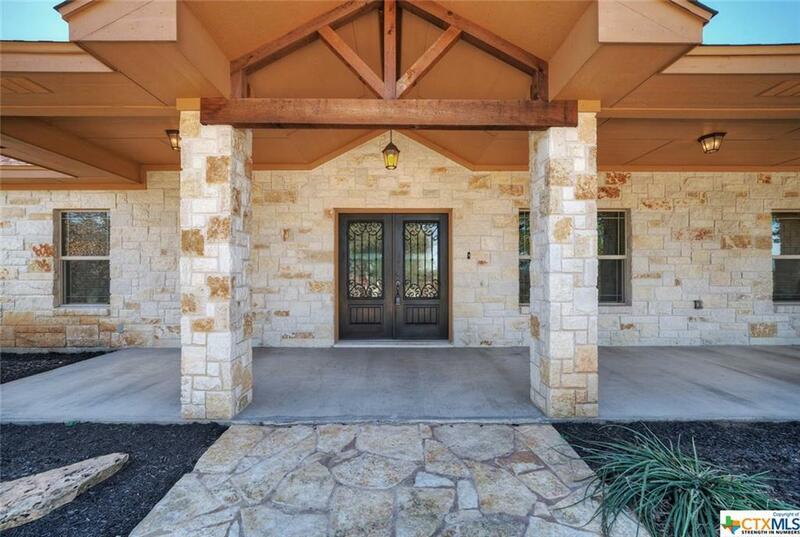 It's a master retreat with a statement. 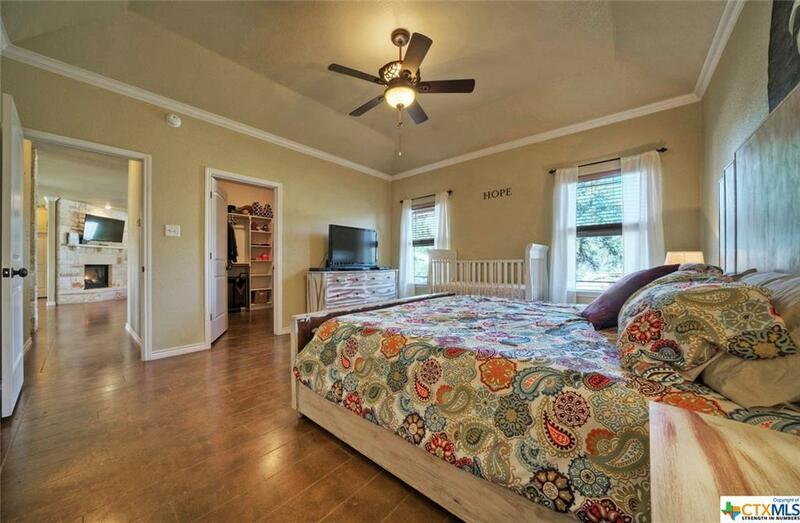 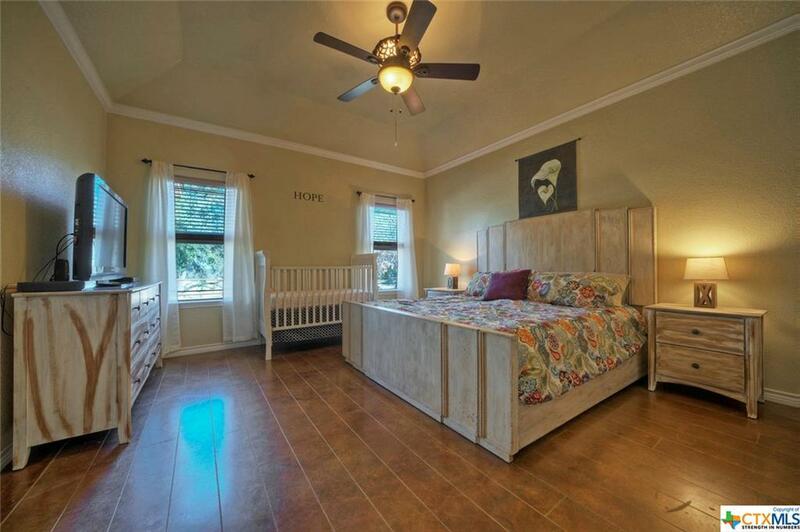 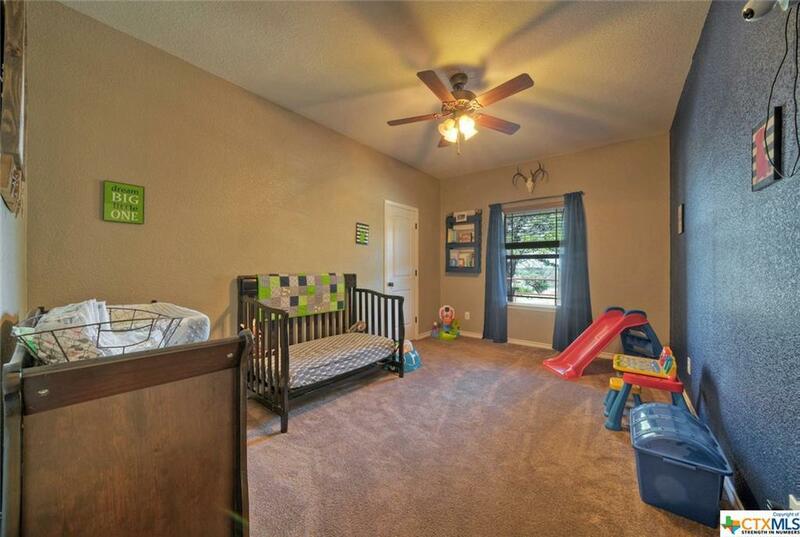 MIL plan, 2 addtl large BRs, spacious 2nd full bath w/large walk in closets. 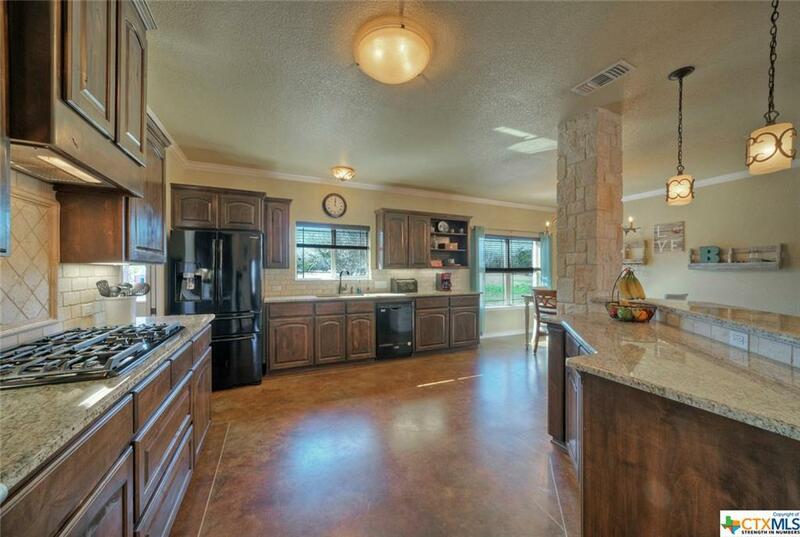 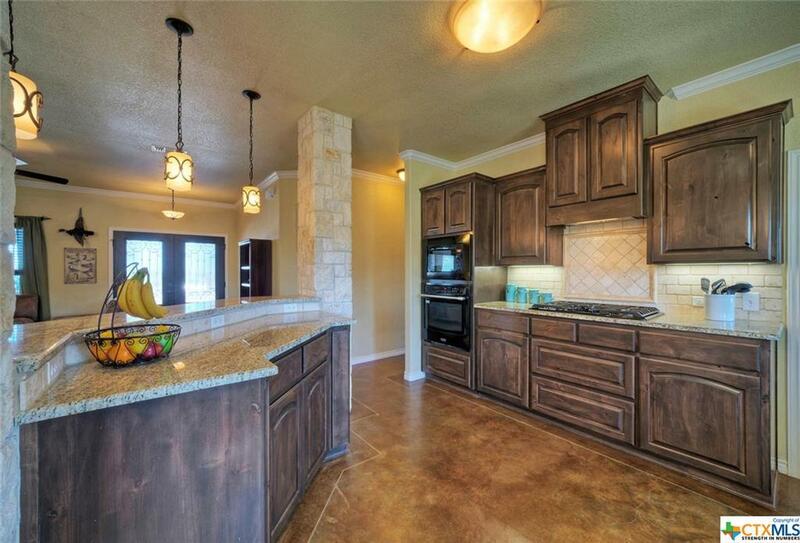 Chef's kitchen w/gas cook top, builtin oven, microwave & granite counter space. 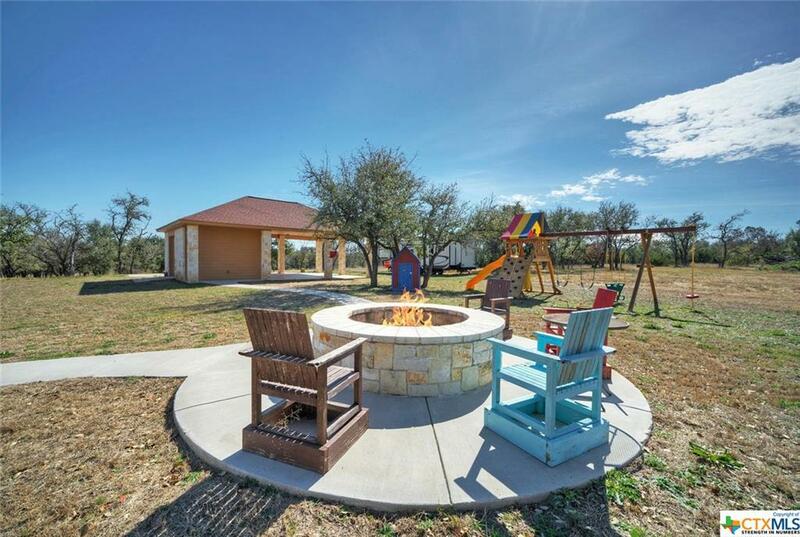 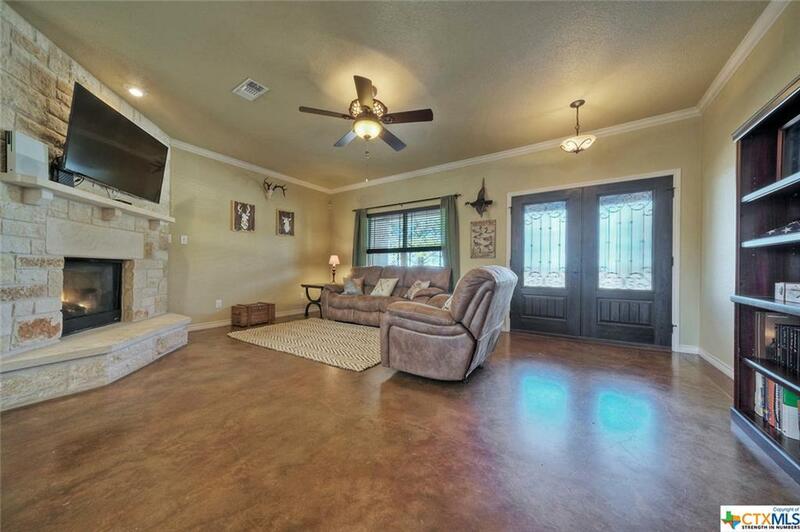 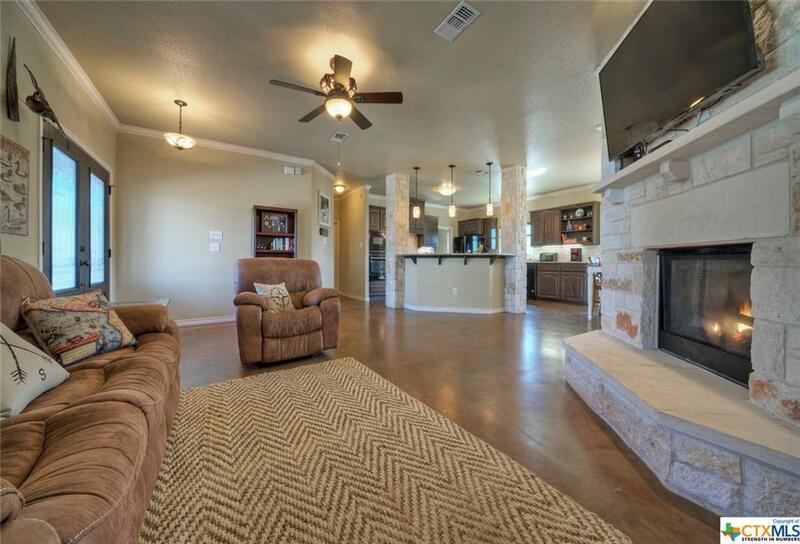 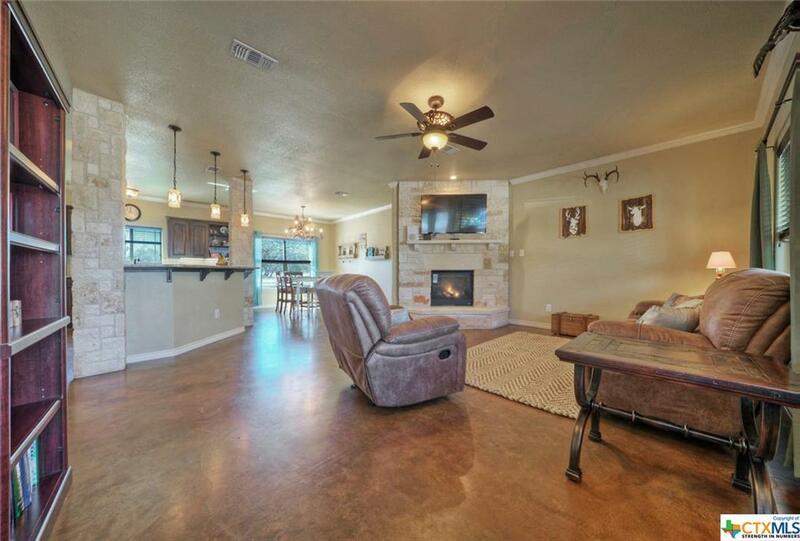 Center island w/bfast bar opens to a spacious living/family w/large fireplace & a fire w/a flip of a light switch. 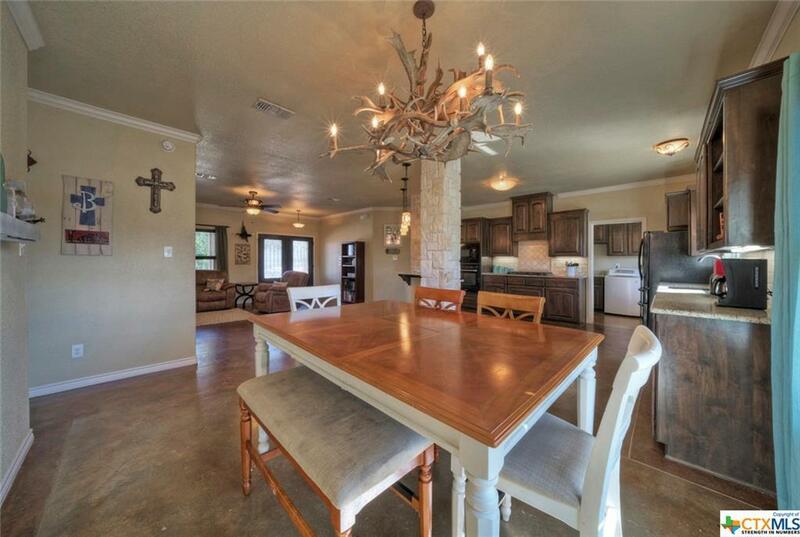 Beautiful dining room. 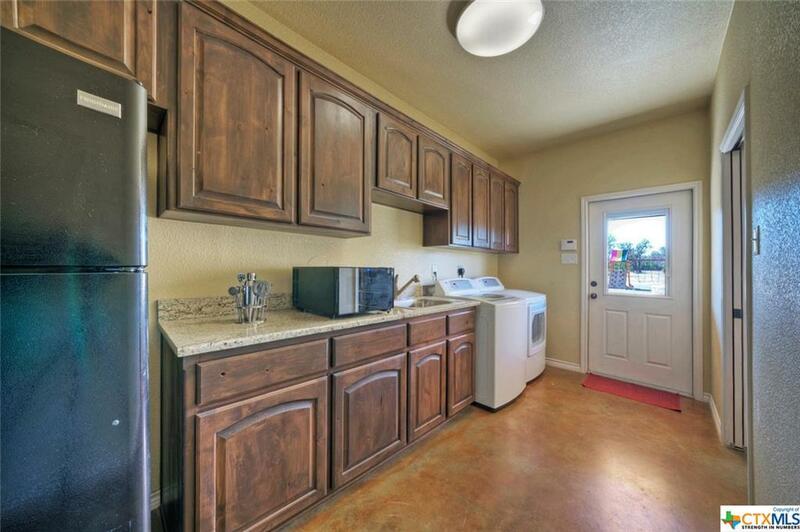 Wildlife tends to gather outside of the dining windows. 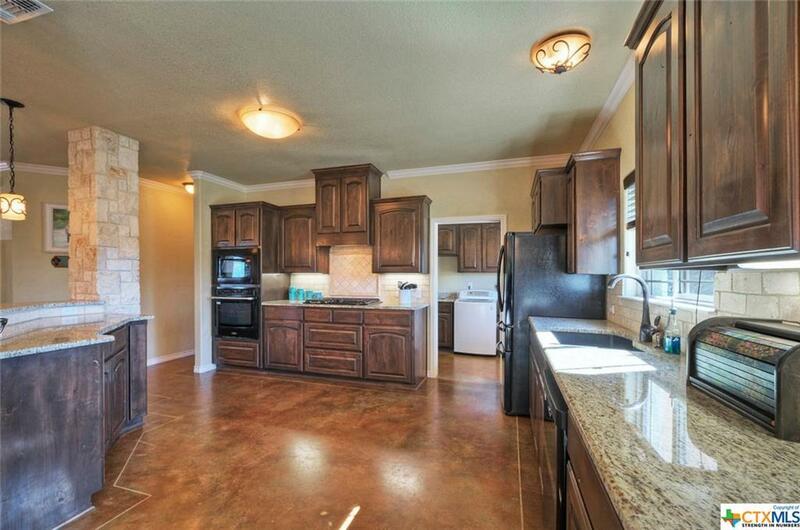 Walk in pantry, counter top & cabinet storage, 2nd sink. 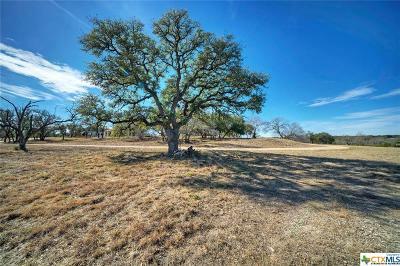 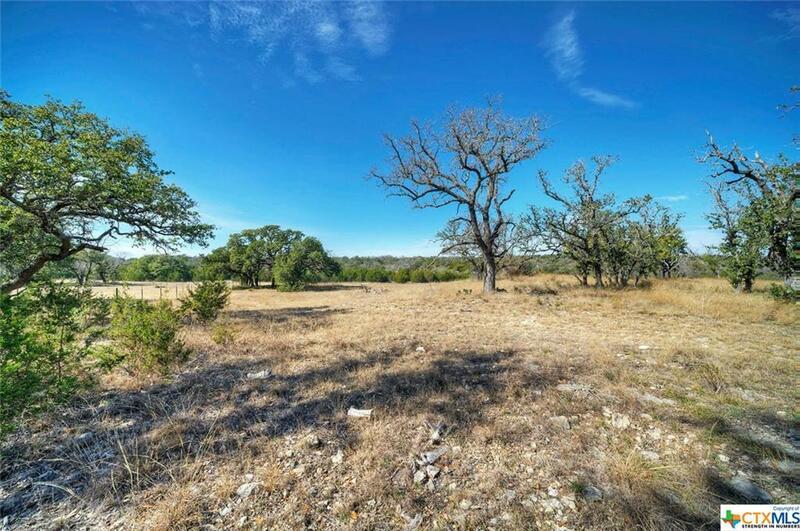 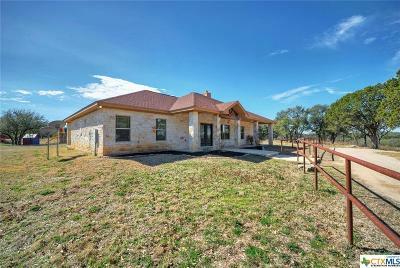 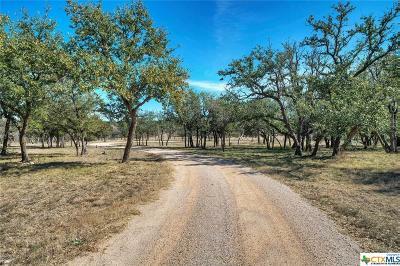 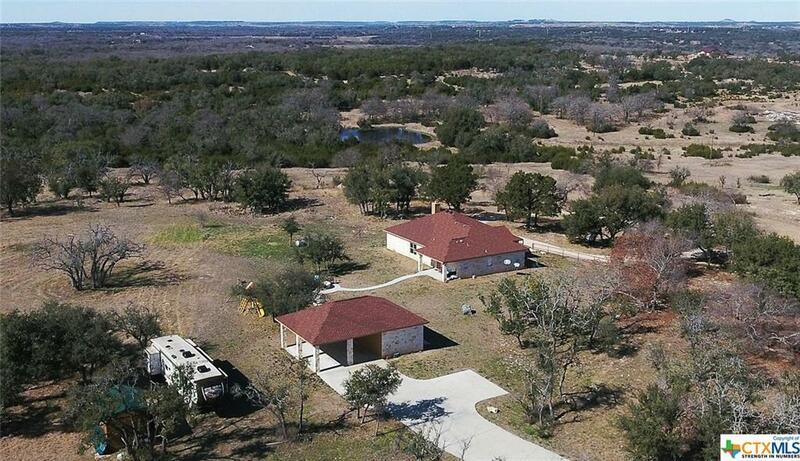 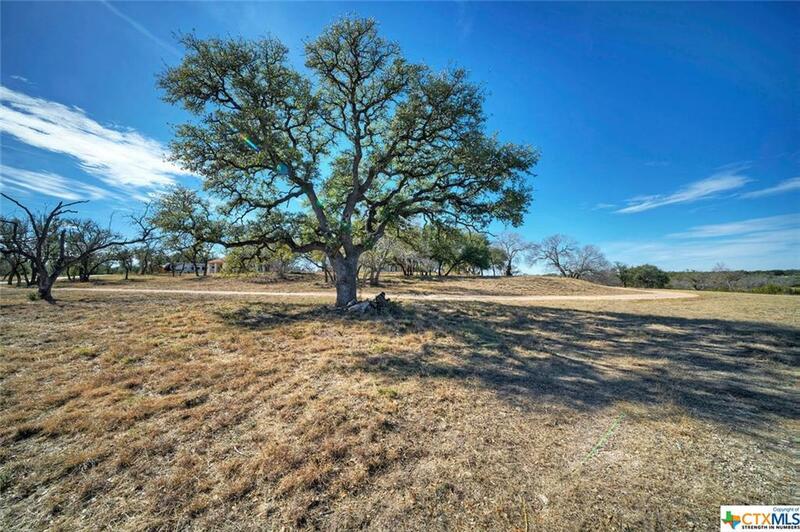 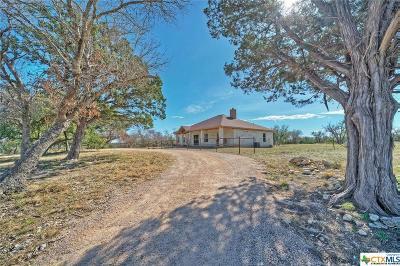 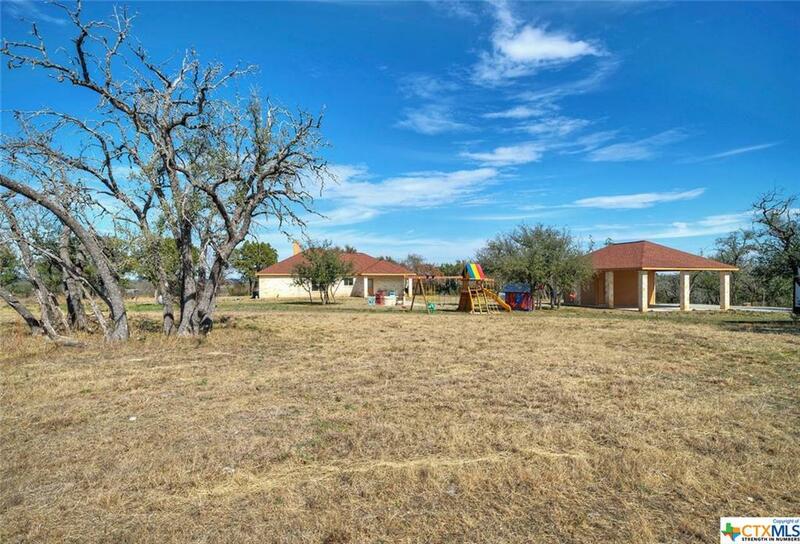 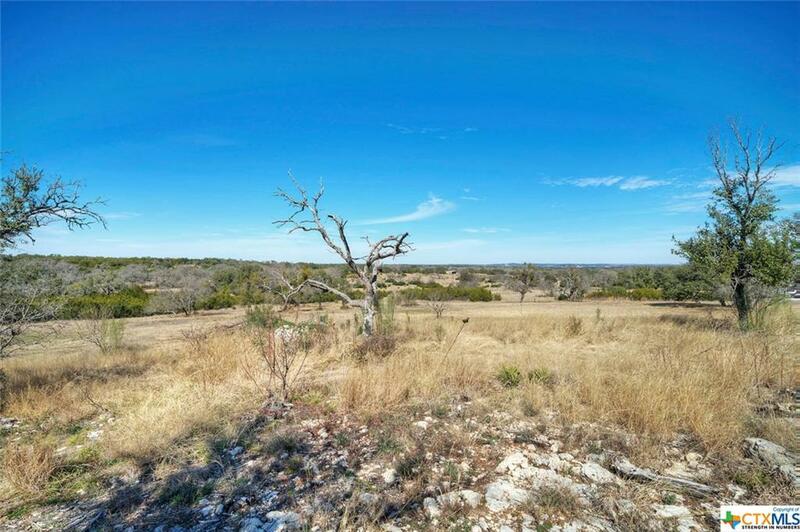 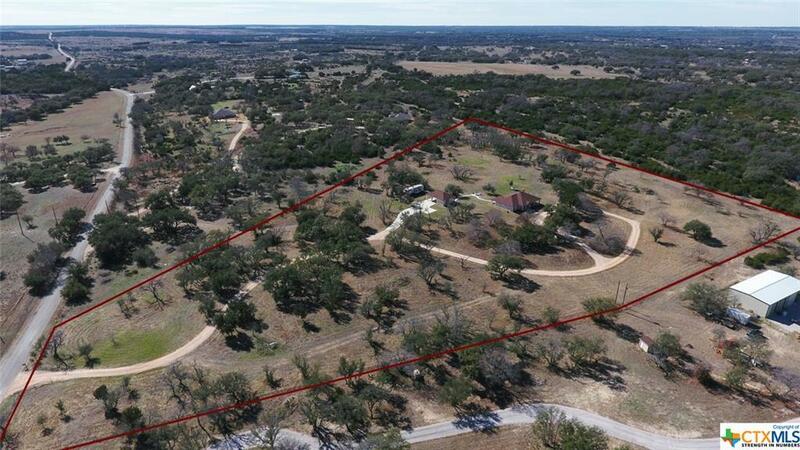 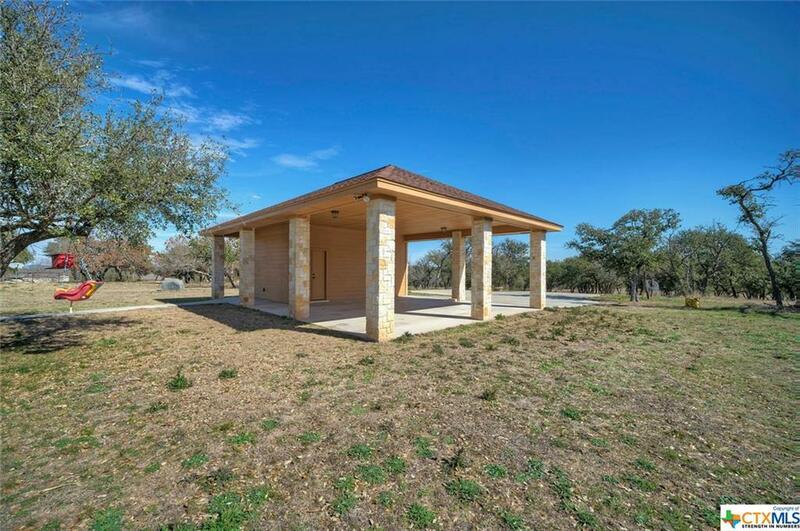 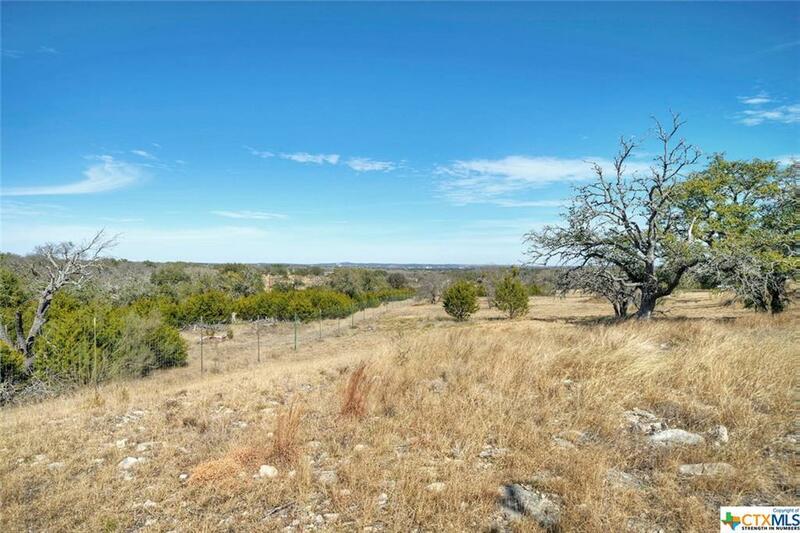 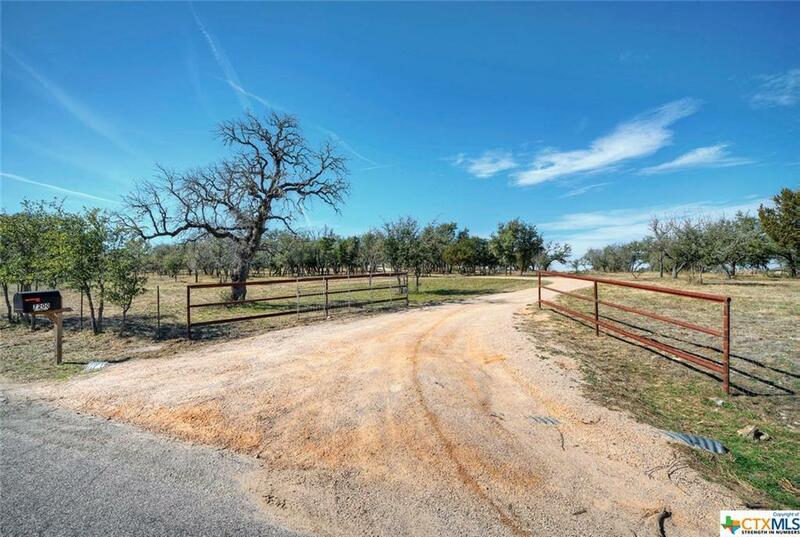 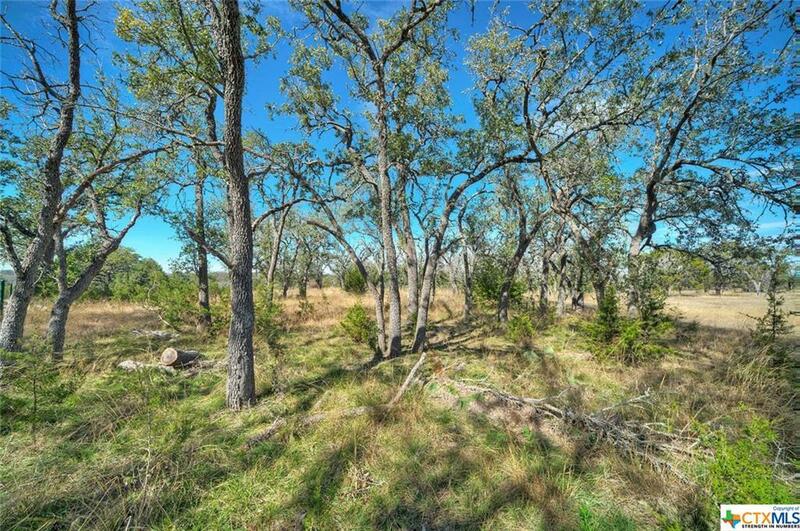 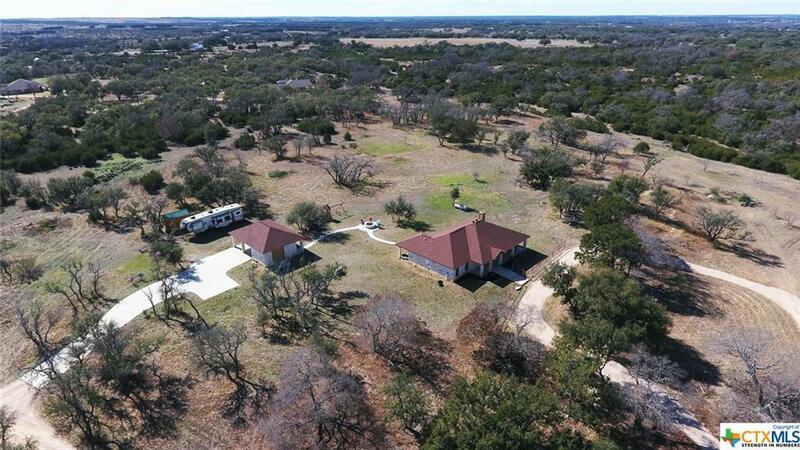 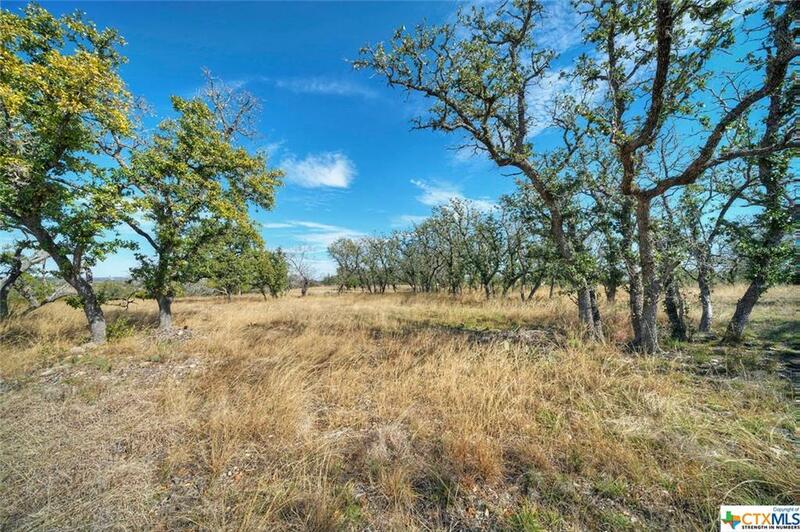 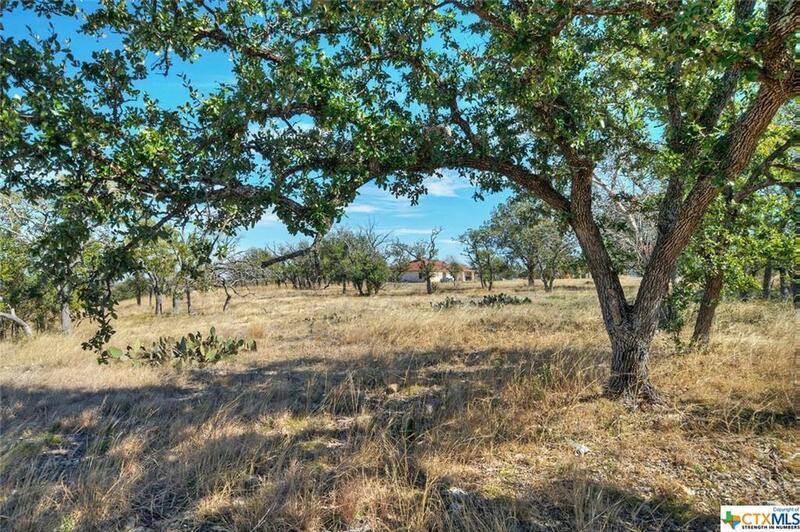 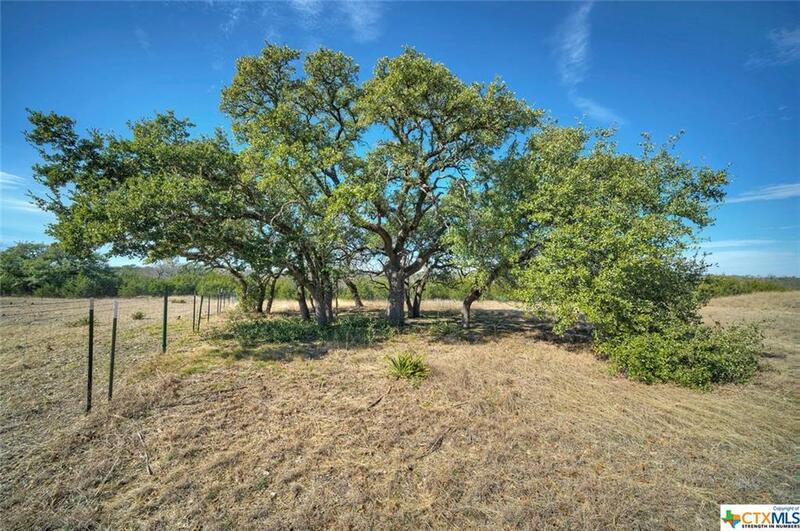 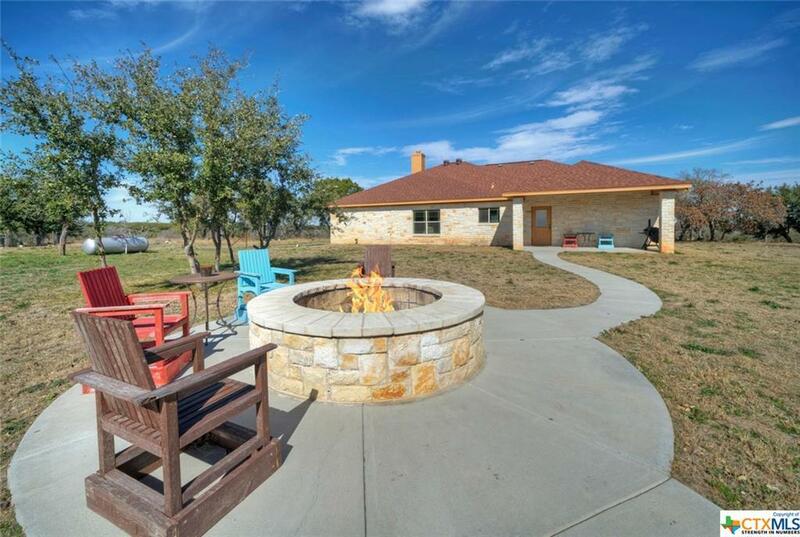 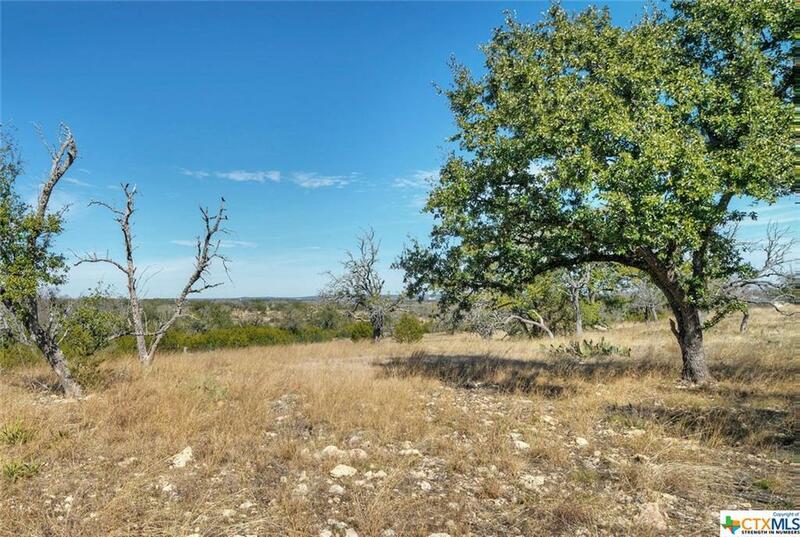 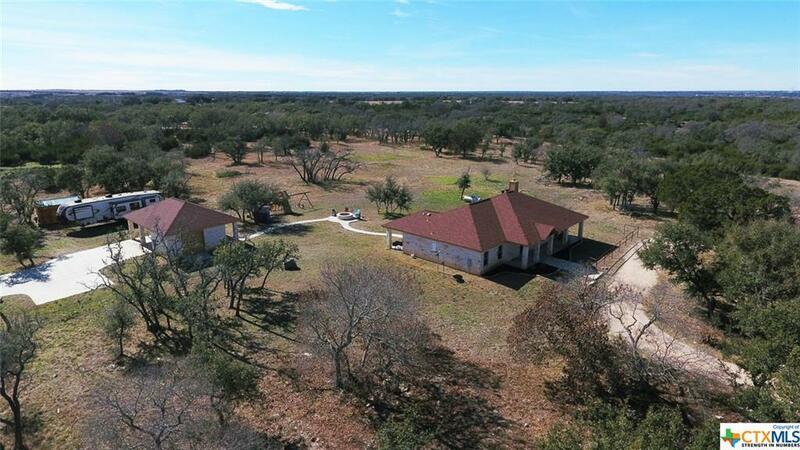 12+ acres, stunning oaks, deer grazing. 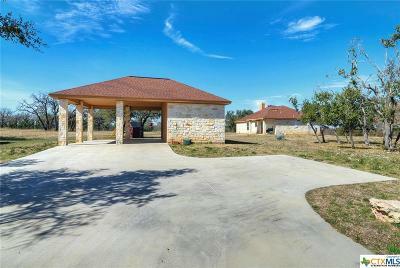 Detached carport, 2 storage areas. Well w/reserve tank. 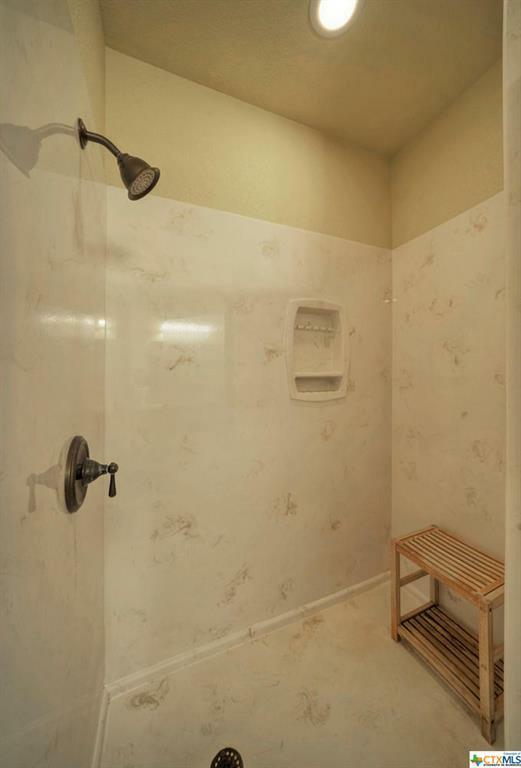 Sprinkler. 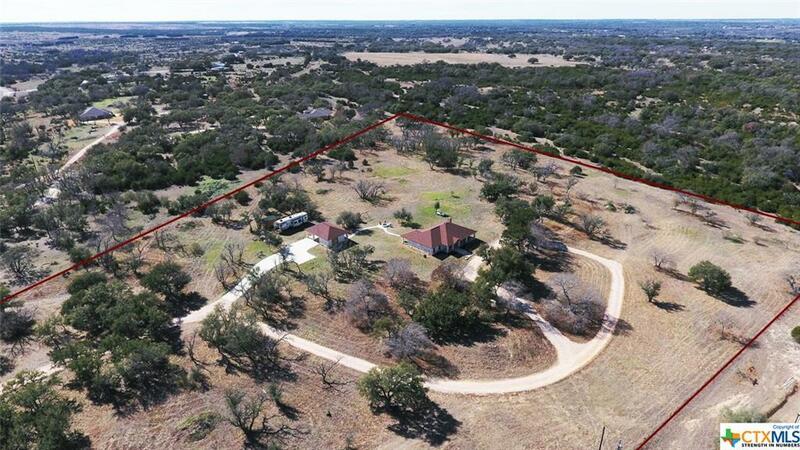 Directions: 281 South, Right On Cr 1002, Go 1.6 Miles, Property On Right.